BRILLIANCE Treatment Serum gently lifts most stains and discolouration from the nail. It whitens and brightens to improve tone and reduce yellowing. HOW DO I KNOW IF MY NAILS NEED BRILLIANCE? The surface of the nail is dull. The nail looks yellow. It needs the white tip contrast with a healthy pink nail bed to look cleaner and healthier. With very intricate craftmanship put into this brand there nail polish and treatments are like no other But with also a high popularity for their accessories for items such as crystal nail file's & Grooming kits. Leighton Denny have made so much success over the years and have won counless awards you know you can count on them to get your nails immaculate again. Official UK based online stockist. Selected EU countries also eligible for delivery from the UK. Buy online with Na today. 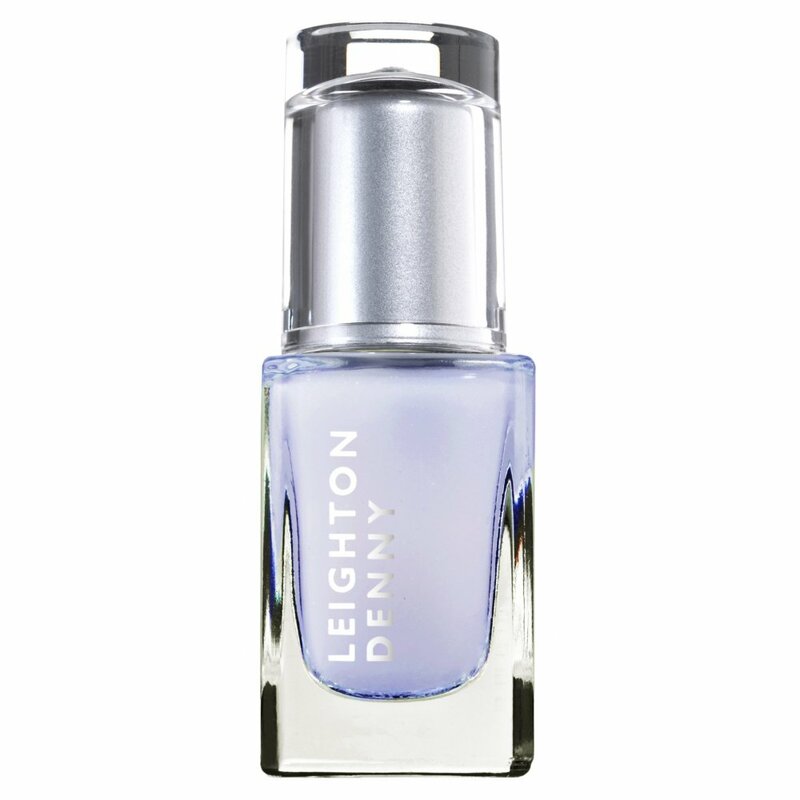 Showing our 2 Leighton Denny Nail Treatments - Brilliance Serum 12ml reviews with an average rating of Excellent. Would you like to write a review? Review - Love this serum. Makes your nails really clean with no effort. Would recommend. Love this serum. Makes your nails really clean with no effort. Would recommend. Review - Great serum. Removes stains quickly and easily. Leaves nails looking as if you have just had a manicure. Great serum. Removes stains quickly and easily. Leaves nails looking as if you have just had a manicure.